Tomorrow we are going to launch Documents 5. It will become a hub of interconnected iOS apps that work with each other. 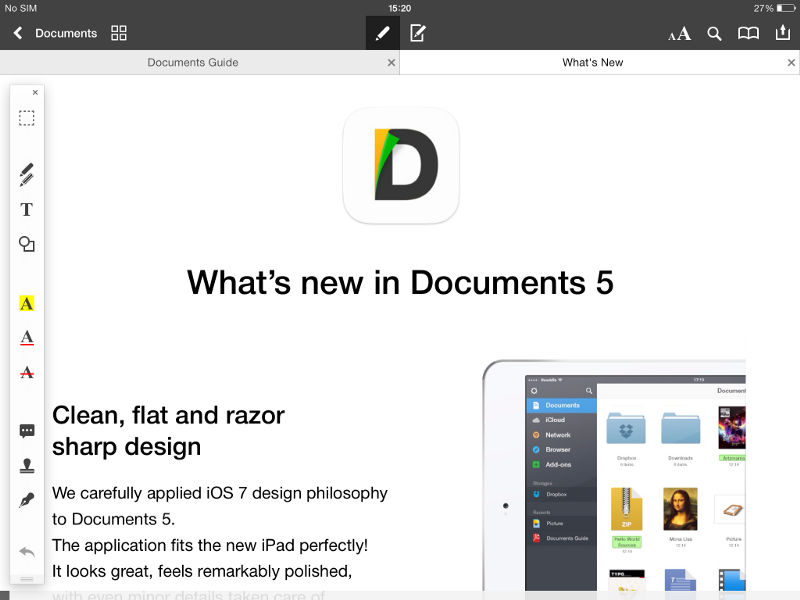 Apart from that, Documents 5 will get a great new look and new powerful features. For those who don't know, Documents is a file manager, document viewer and media player for iPhone and iPad. More than 3 million people are using the original version that was launched one year ago. The main goal for us is to create an ecosystem of apps that will make it easier for you to work or have fun with iOS devices. 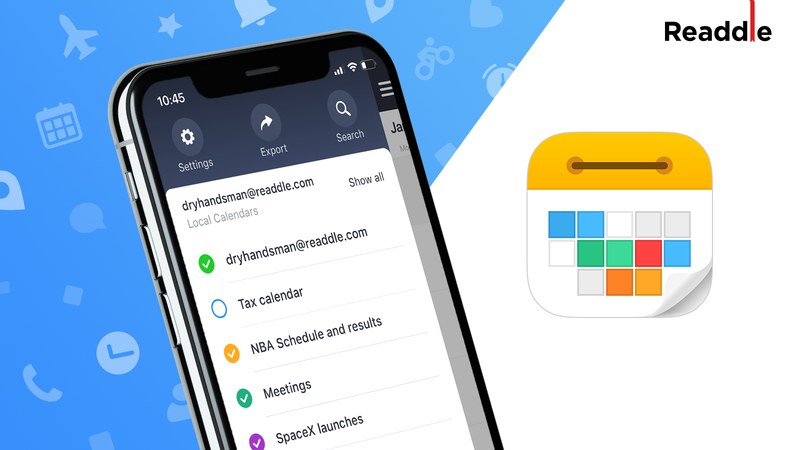 We want Documents 5 to become a go-to app on your iPhone or iPad when it comes to file management, media and even business. Documents 5 will support the integration with 3 main Readdle apps — we call them "add-ons". In order to activate add-ons you have to download them as separate apps. Documents 5 will understand if you have that specific add-on and will allow to perform extra tasks right from Documents 5 app. Please note that add-ons are only available for iPad users now. Convert any files into PDFs with PDF Converter. If you have PDF Converter installed, Documents will automatically show you an extra feature that will allow you to create PDFs from other files. 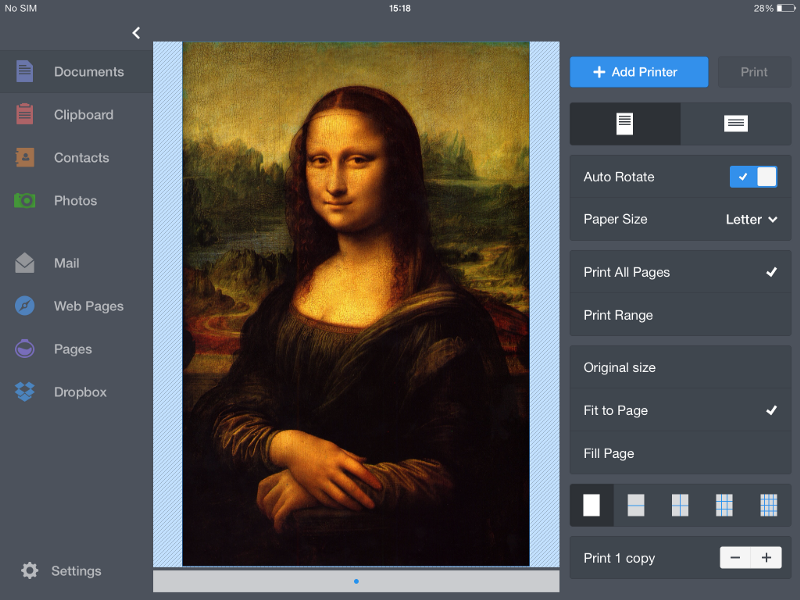 Print any documents and pictures directly from your iPad. Once you have Printer Pro installed, Documents 5 will show you a printing option. It will make printing faster and easier. 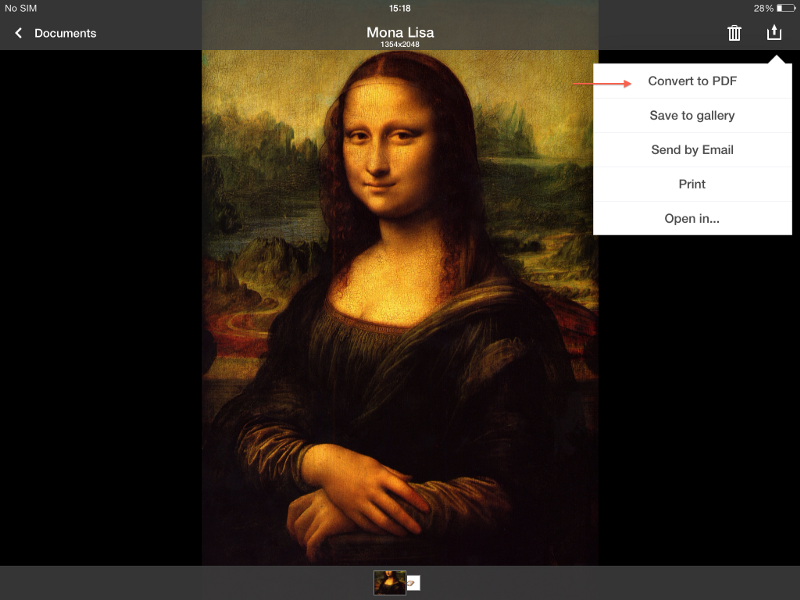 Edit and annotate PDFs with PDF Expert 5. 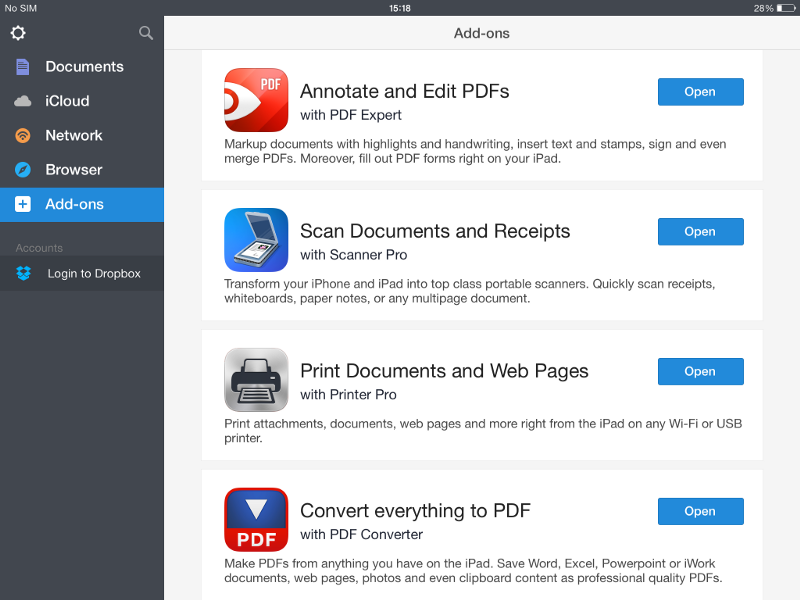 For those who need extra PDF capabilities, Documents 5 will unlock the features of PDF Expert right inside the app. So technically, once Documents 5 detects a PDF Expert on your iPad, it will unlock the PDF engine within Documents 5, so you will be able to annotate, mark up, fill in PDFs, sign contracts and much more. 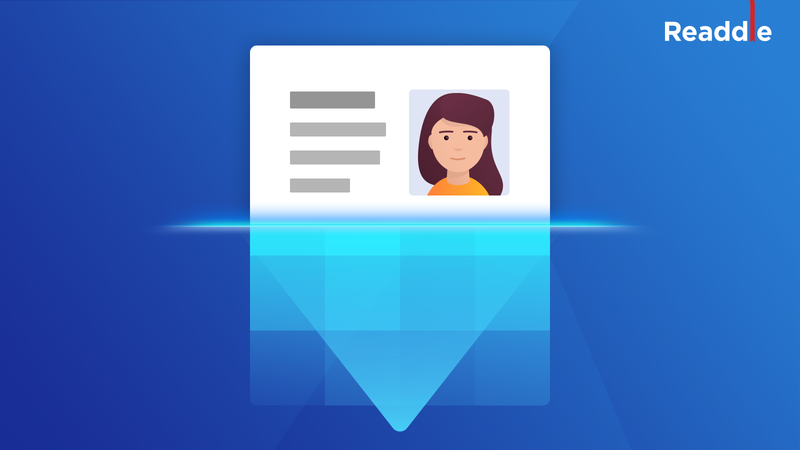 The integration with Scanner Pro is coming soon. P.S. Documents 5 will be a free download for all iPhone and iPad users.